Affordable sturdily-constructed task chairs are perfect for home office or student use. * Features include pneumatic height control polypropylene seat and back shells a height and depth adjustable hinged backrest dual-wheel casters and a 22" diameter reinforced nylon base. 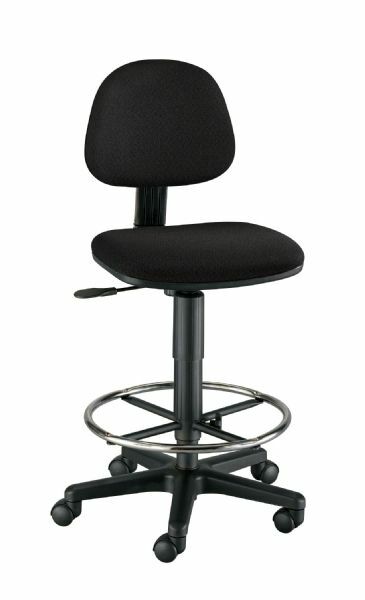 * Backrest is 16"w x 12"h.
* Includes CK38 height extension kit and adjusts from 24" to 29". The height range is 24" - 29". Height Range: 24" - 29"